There are several tried and true home remedies for cold and flu symptoms that have been used for many years successfully. This year the cold and flu season is no joke, so I am doing everything I can to avoid the flu this year! 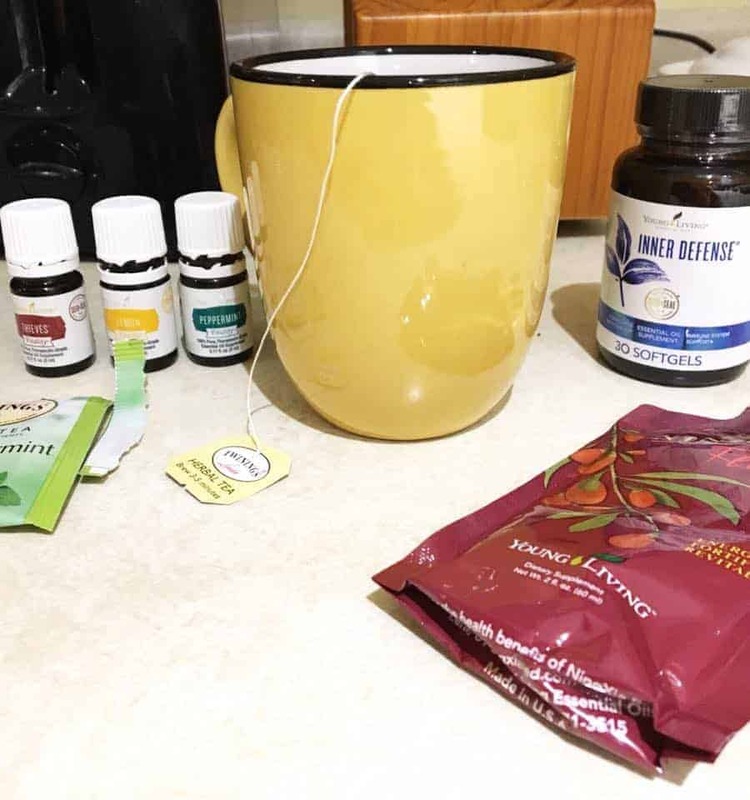 I wanted to share just a few of my secret weapons for staying well this season when it seems like everyone else around me is dropping like flies. 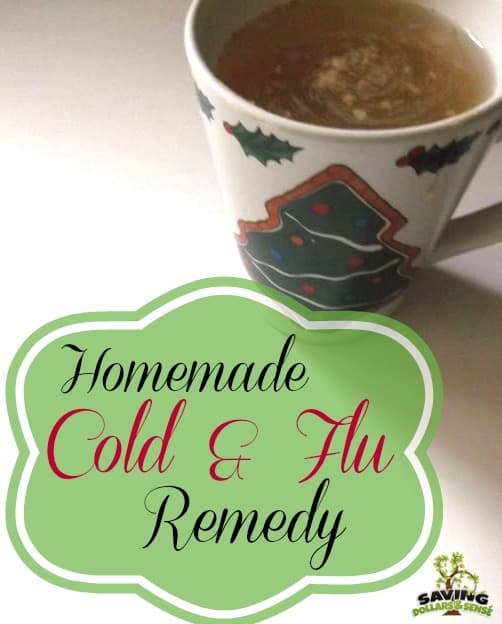 You’ll also find one of my home remedies for cold and flu recipe at the bottom of this post that you can use to help speed up the healing process, and works for both colds and flu symptoms. 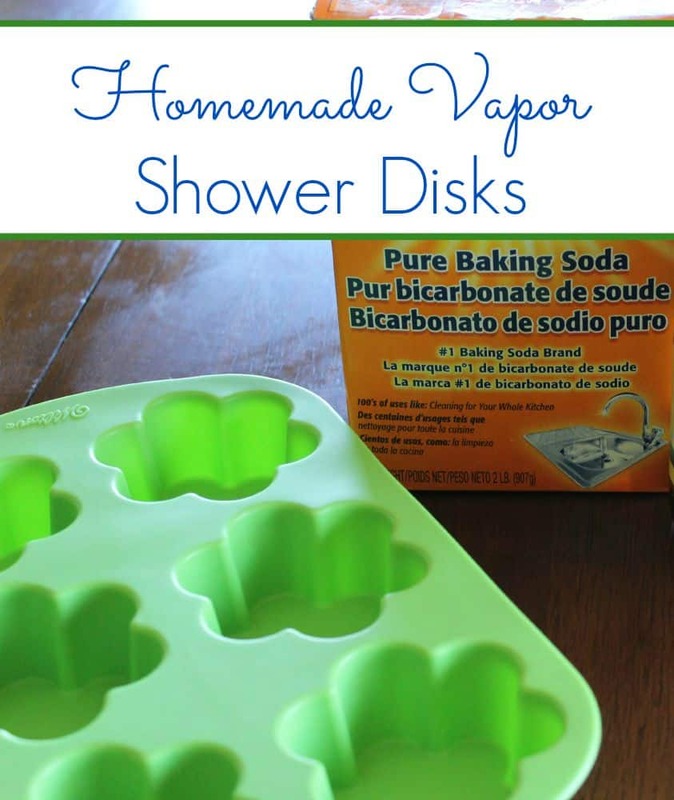 I always try to use more natural homemade recipes to help stay well and I love being able to share them here with you as well. 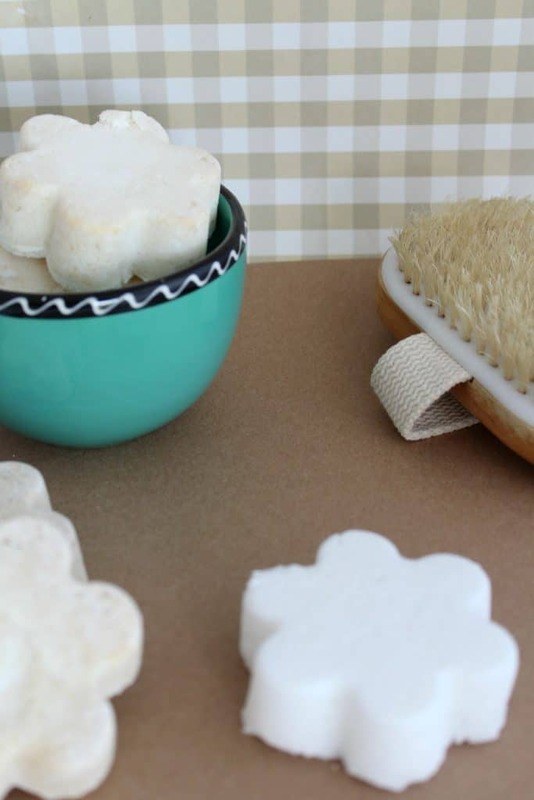 Some of our favorites include these homemade vapor disks that you can use in the shower and this homemade sleep salve that helps quiet you down so you can get a good nights sleep. I don’t know about you guys – but the flu is DESTROYING Michigan and I know it is not just my area that is experiencing this. So many poor families who are completely laid up right now because of it. If this is you or someone you love, please make sure to head to the doctor right away just to be safe. Gratefully we have been spared thus far, but I don’t believe it is because we are “lucky” but rather because we are being proactive to preserve our wellness. I used to wait until we were sick to think about our health, but now I do some things that I know keep us well so we are able to avoid most of the sicknesses that many of the people we know around us have fallen victim to this year. First of all make sure that you are drink lots of water and getting plenty of sleep. Avoid sugary or processed foods which can weaken your immune system and make you more likely to get sick. I also use a lot of different essential oils that are known to help keep your body healthy and well throughout the entire year. Purification, RC, Lavender, Frankincense, Thieves. On the bottoms of our feet, down our spine, on our chest. We have diffusers going at all times all throughout the house. We like to diffuse Thieves all the time. We also use 3 drops Frankincense, 4 drops RC which helps keep the air we breathe clean and pure. 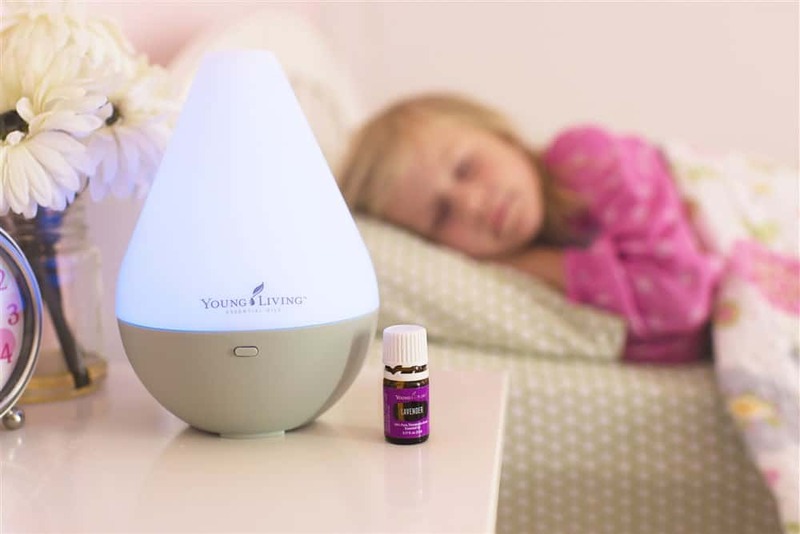 Diffusing Lavender at bedtime helps everyone get a better nights sleep. We like to inhale Stress Away and Lavender, directly from the bottle. Because staying inside all winter can make you stir crazy. We inhale RC, too, to support healthy breathing as well. 1 drop Copaiba Vitality in a teaspoon of honey, 1 drop Lemon Vitality in hot cup of water, 2 drops Thieves Vitality in our daily Ningxia Red. Keeps our immune system in top notch shape. 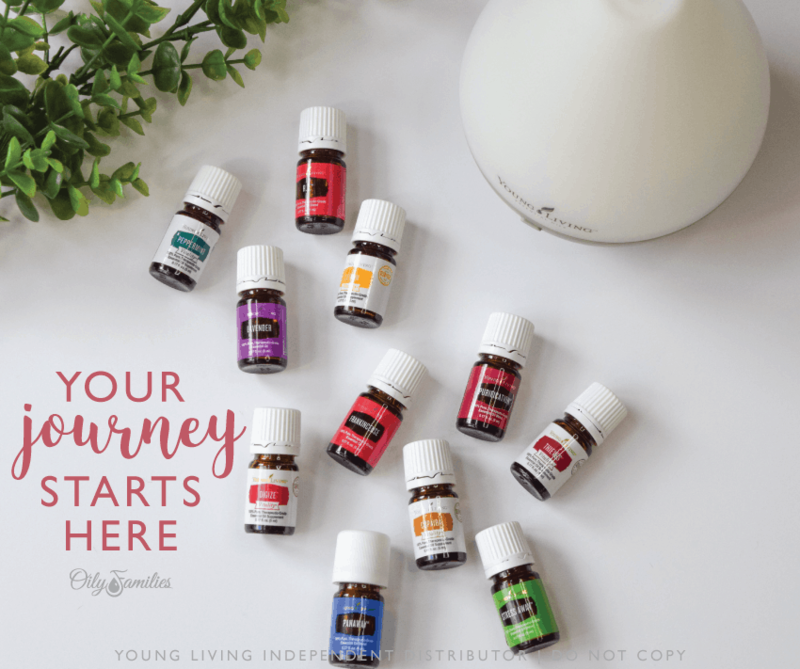 Most of the essential oils that I use everyday can be found in the Young Living Essential Oils Starter Kit. Inner Defense whenever we have been around people. Young Living’s Inner Defense™ reinforces systemic defenses, creates unfriendly terrain for yeast/fungus, promotes healthy respiratory function, and contains potent essential oils like oregano, thyme, and Thieves® which are rich in thymol, carvacrol, and eugenol for immune support. 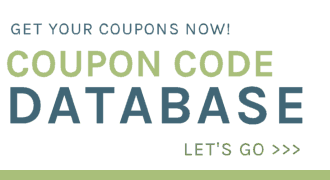 The liquid softgels dissolve quickly for maximum results. Softgel capsule has been reformulated with fish gelatin to remove the need for carrageenan and bees wax used in the porcine gelatin based softgel. NingXia Red is packed with superfoods to support overall wellness. Young Living NingXia Red benefits include support for energy levels, normal cellular function, and whole-body and normal eye health. A daily shot of 2–4 ounces helps support overall wellness with powerful antioxidants. With the winter season arriving unfortunately we all end up with the sniffling and coughing cold we all hate! It’s easy to catch and hard to get rid of! It makes you want to just sit around and do nothing, which ends up being what you do and then you get so far behind in life! Well, this remedy will get you up fast and going right away. You’ll feel better within the hour, guaranteed! Combine all ingredients and stir well! So easy! 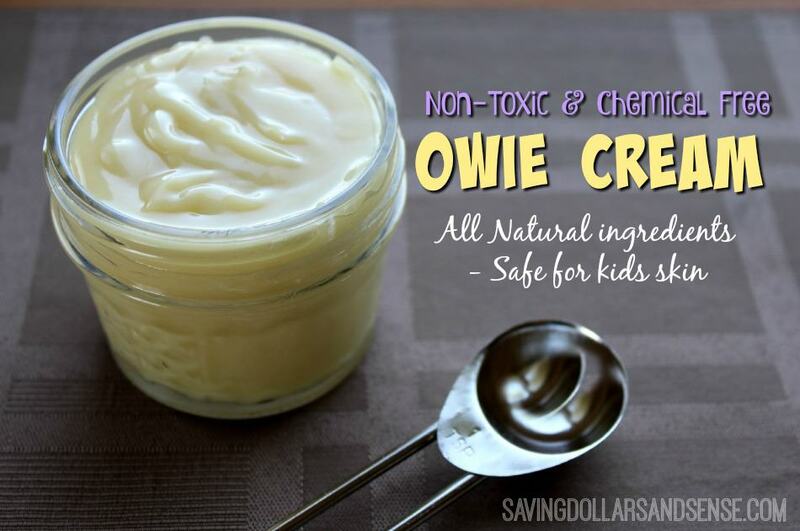 Do you have a homemade remedy that always works for you? I would love to hear about it! 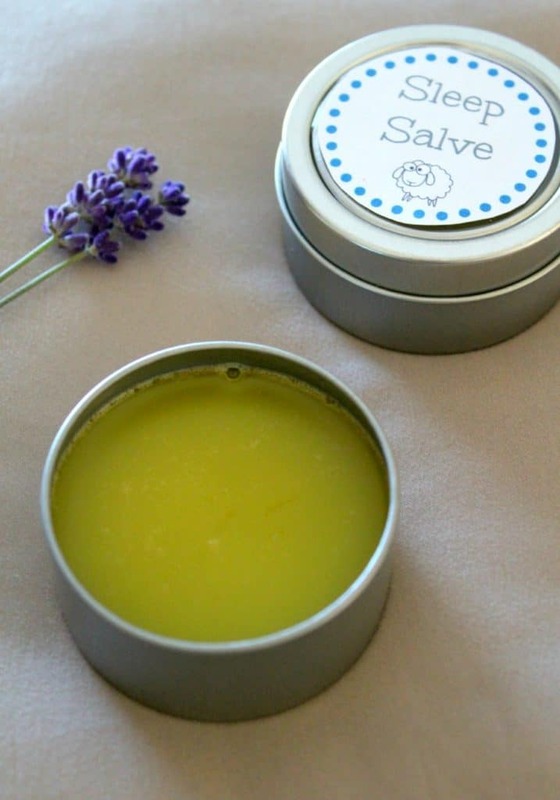 Looking for more Homemade Remedies?